As of 2009, recorded forest area in the state is 11,879 km2 (4,587 sq mi) which is 13.38% of the state's geographical area, compared to the national average of 21.02%. Reserves, protected and unclassed forests constitute 59.4%, 31.8% and 8.9%, respectively, of the forest area. 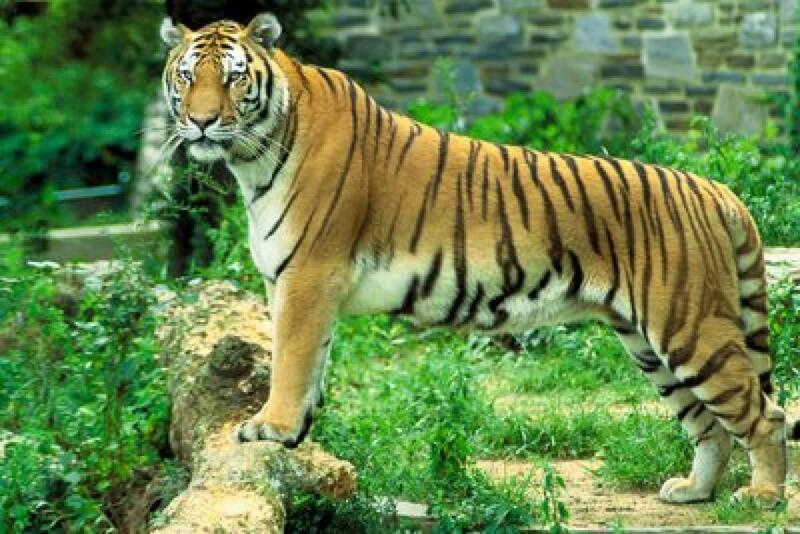 Part of the world's largest mangrove forest, the Sundarbans, is located in southern West Bengal. From a phytogeographic viewpoint, the southern part of West Bengal can be divided into two regions: the Gangetic plain and the littoral mangrove forests of the Sundarbans. The alluvial soil of the Gangetic plain, compounded with favorable rainfall, make this region especially fertile. Much of the vegetation of the western part of the state shares floristic similarities with the plants of the Chota Nagpur plateau in the adjoining state of Jharkhand. The predominant commercial tree species is Shorea robusta, commonly known as the Sal tree. The coastal region of Purba Medinipur exhibits coastal vegetation; the predominant tree is the Casuarina. A notable tree from the Sundarbans is the ubiquitous sundari (Heritiera fomes), from which the forest gets its name. Singalila National Park shelter barking deer, red panda, chinkara, takin, serow, pangolin, minivet and Kalij pheasants. The Sundarbans are noted for a reserve project conserving the endangered Bengal tiger, although the forest hosts many other endangered species, such as the Gangetic dolphin, river terrapin and estuarine crocodile.The mangrove forest also acts as a natural fish nursery, supporting coastal fishes along the Bay of Bengal. 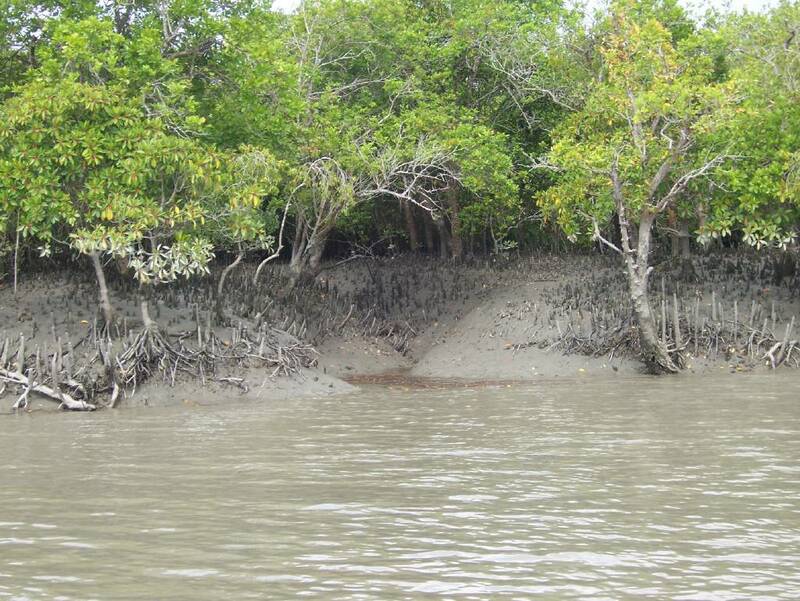 Recognizing its special conservation value, Sundarban area has been declared as a Biosphere Reserve.